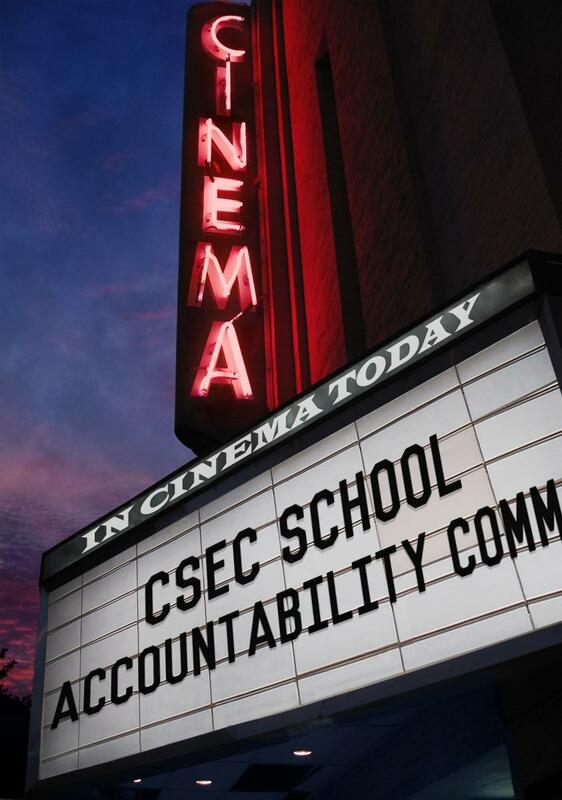 In general, a School Accountability Committee (commonly referred to as the SAC) is a representative advisory committee that serves as a grassroots organization for a school’s accountability change process. The primary role of a SAC is to understand all operating procedures within the school, and if needed, make recommendations concerning school improvement, including but not limited to such topics as: spending priorities, academic achievement, facilities, culture and climate (CRS22-11-402(1)(b)). To provide members of the SAC committee any information which is necessary to maintain ethical transparency of daily operations, school improvement goals and well being and success of stakeholders. Meetings begin at 4:30 pm (unless otherwise indicated). If you have any questions for the School Accountability Committee, please email sacmembers@coloradoearlycolleges.org. Thank you!